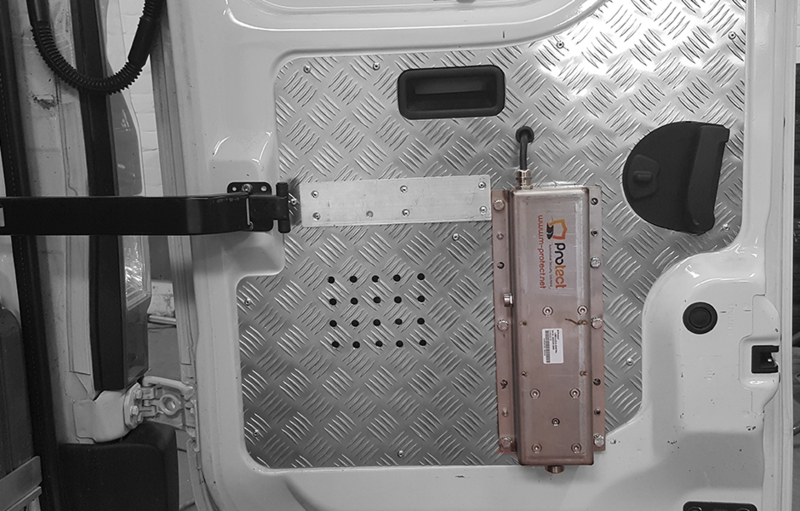 compartment of your vehicle can be protected in this way so that it can only be opened at the right place using the right code at the right moment. Containers can also be protected, for example, when being shipped. Ensure that the container can only be opened with the right code at the right time. Or protect your material container on site so it cannot be opened during the weekend. Our Limo Lock will make your loading compartment additionally secure when transporting valuable goods with your truck. 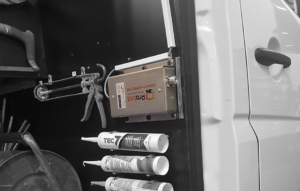 The Limo Lock will stop unauthorised people from gaining access and this will ensure that loading compartment thefts can be prevented. 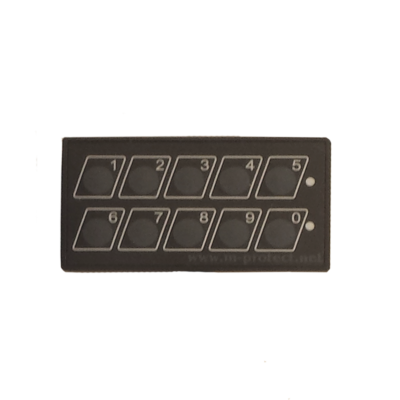 The keyboard is installed on the dashboard and can also be used to add an additional alarm. You can open the loading compartment by entering your PIN. 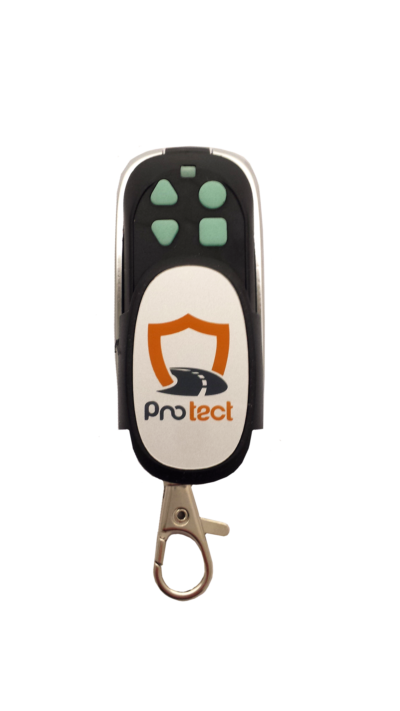 In addition to the keyboard, an additional remote control can be used to open the Basic Lock. You can use this when you want to increase user convenience. through entering a PIN on the keypad. 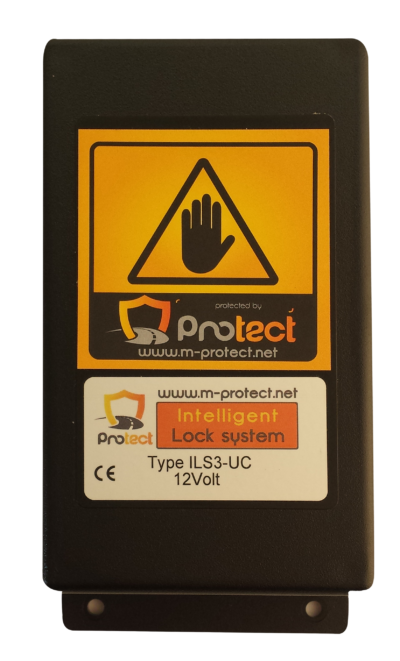 The Limo Lock can have an analogue control unit (ILS) or a digital control unit (BCU/BCU DL). analogue or digitally. The analogue version can work completely independently.